Greenway Golf was founded in 2001 by agronomist Marc Logan and golf course owner and developer George Kelley. The two met through their mutual involvement with the development and construction of Mayacama Golf Club in Sonoma, California. Logan had apprenticed at Australia’s famed Royal Melbourne GC, before refining his approach to agronomy at Mt. Lawley Golf Club in Perth for over 10 years. Kelley, a native Californian, had competed on the Australian Tour during his professional golf days so their connection was a natural. Realizing the tremendous impact Marc’s program could have on the golf industry, George suggested they form a golf course maintenance and restoration company. 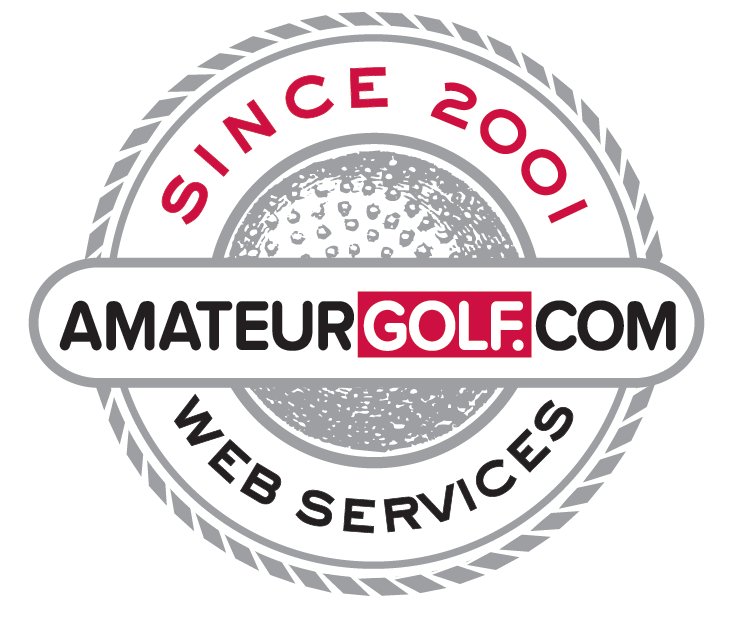 Greenway Golf quickly went from start-up to providing services to over 75 courses around the world. Ken Campbell, the third principal and COO, joined the company in 2006 to oversee operations and support the company’s growth. None other than architect Rees Jones has called Marc Logan “The top agronomist in the United States.” Contact Greenway today to learn more on how you can improve your course maintenance or project costs while achieving super conditions. "Greenway Golf brings the art of green-keeping back into the hands of the greenskeeper."